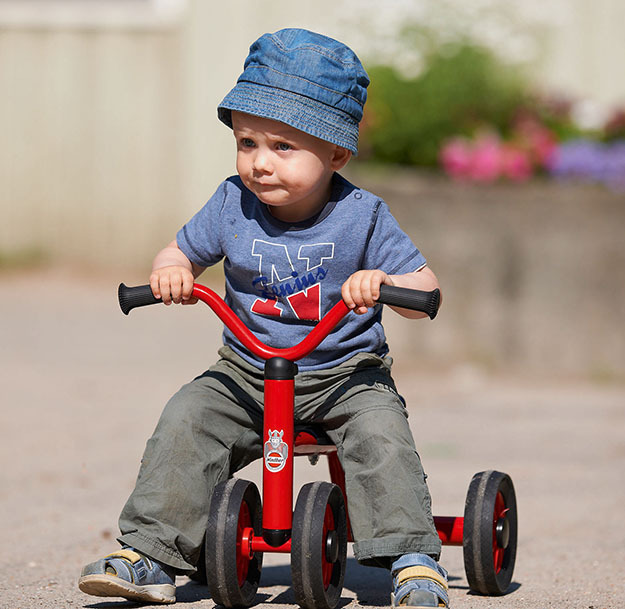 Fun first Tricycles & Pushbikes that develop children’s motor skills. 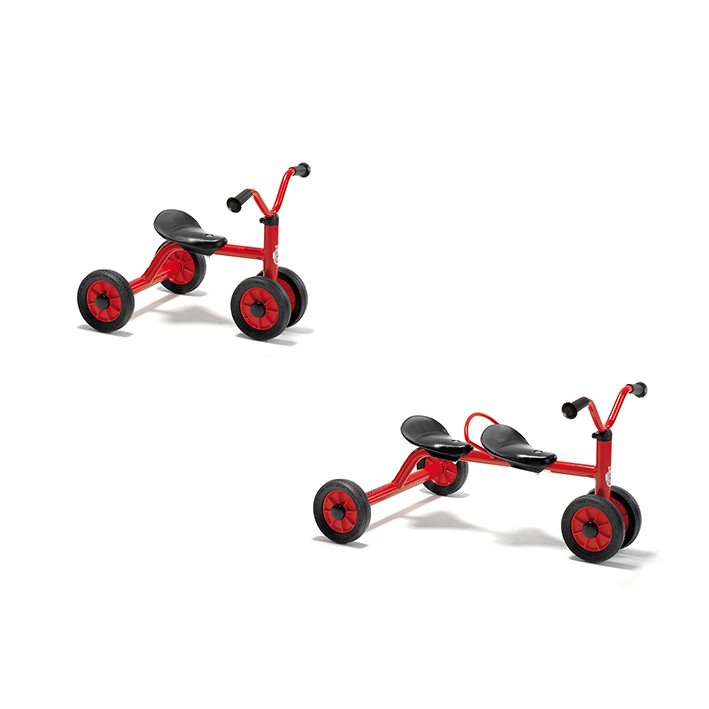 No need for pedals with these two pushbikes, you only need to put your foot down- literally! Go it alone or ride with a friend on the Pushbike for Two.